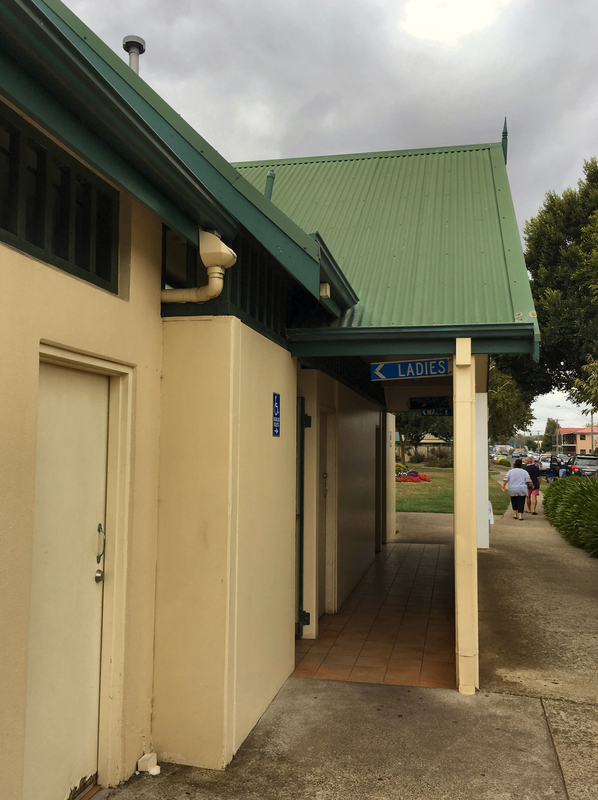 A good public toilet need not be flash or spiffy or award-winning or home to a famous bushranger’s last stand or styled as if it were out of an Arthur Streeton painting. 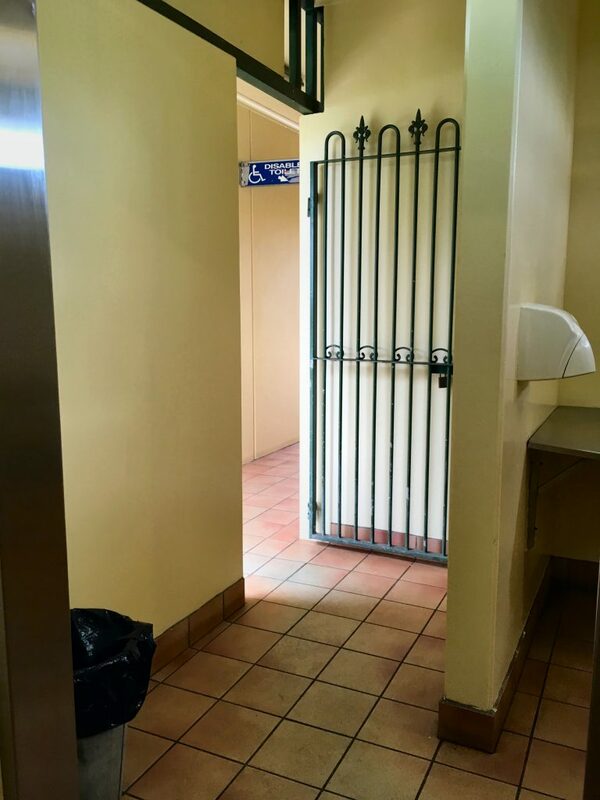 Sometimes a public toilet simply needs to be a public toilet. 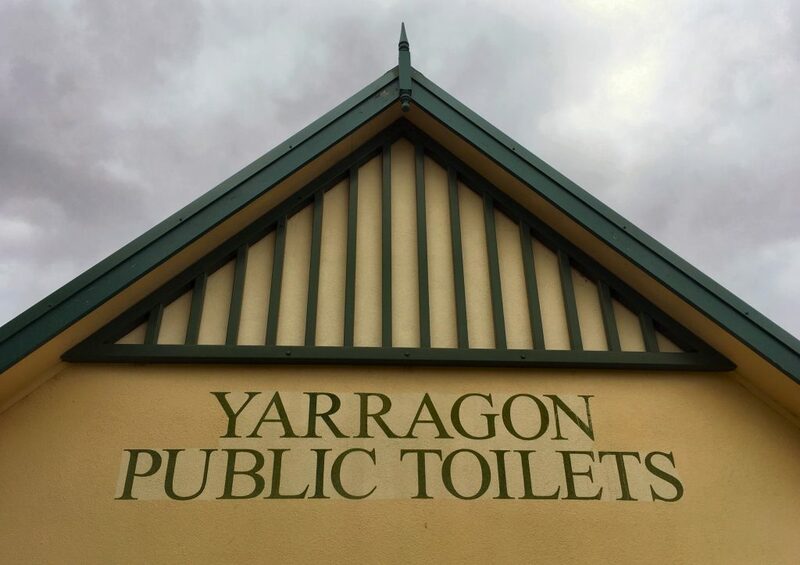 To explain why this dunny embodies this spirit, it helps to know a bit about Yarragon. 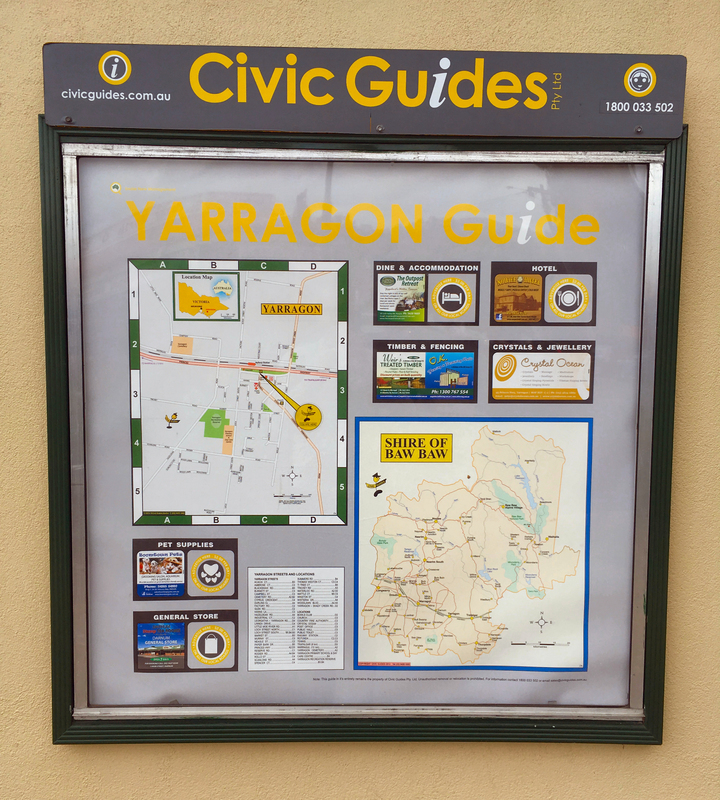 Yarragon is located on the Princes Highway about a hundred-and-twenty clicks east of Melbourne. 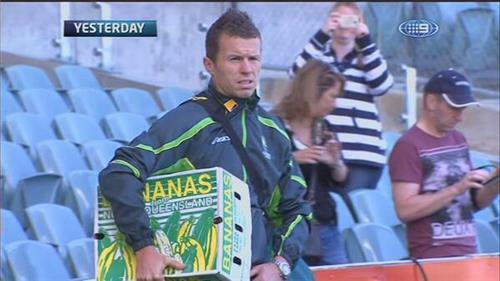 Yarragon doesn’t muck about. While other towns on a highway rely on goodwill and/or extreme hunger and/or severe bustingness to attract passers-by, Yarragon is a bit more cluey than that. Yarragon has said bugger it to town planning, and built a long, thin high street directly adjacent to the Princes Highway, stuffed full of shops selling every single thing a passing human needs, might need, or does not need. Bakery, milk bar, cafe, lolly shop, pub, newsagent, country hairdresser, fish and chip shop, motel, toy shop, gift shop, antique shop—the whole lot is visible from the highway. “You shall not pass” might as well be the town motto. At the centre of this mayhem are the public toilets. 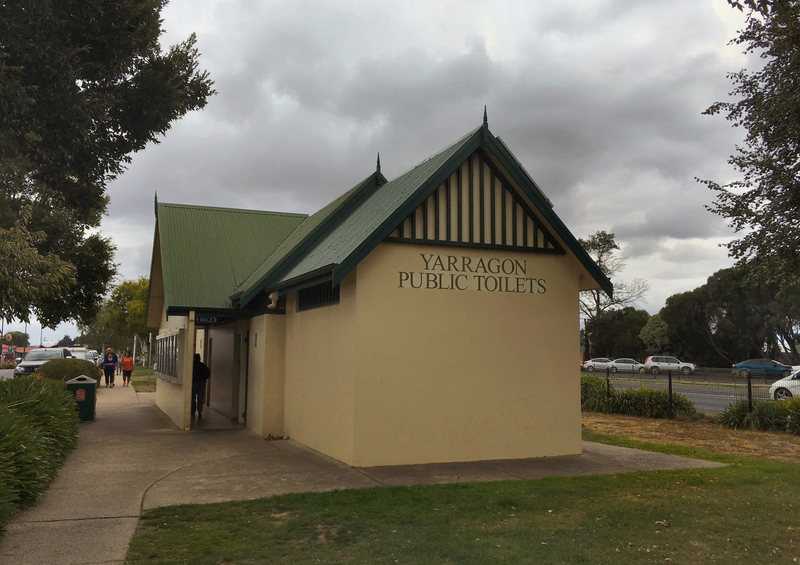 One of the first things visible from the highway, they are audaciously marked “Yarragon Public Toilets”, leaving no doubt as to what they are or where they are. Naturally, they attract a crowd. 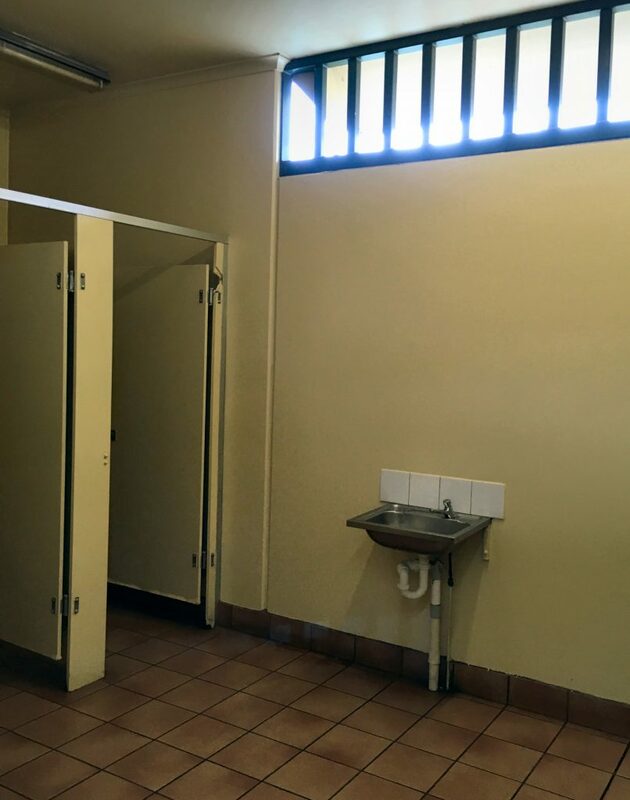 But even when flat out like a lizard drinking, these spacious, airy, practical, easy-to-clean toilets are able to handle a constant stream of visitors. They toil day in, day out. They aren’t flash or fancy, but they do the trick. 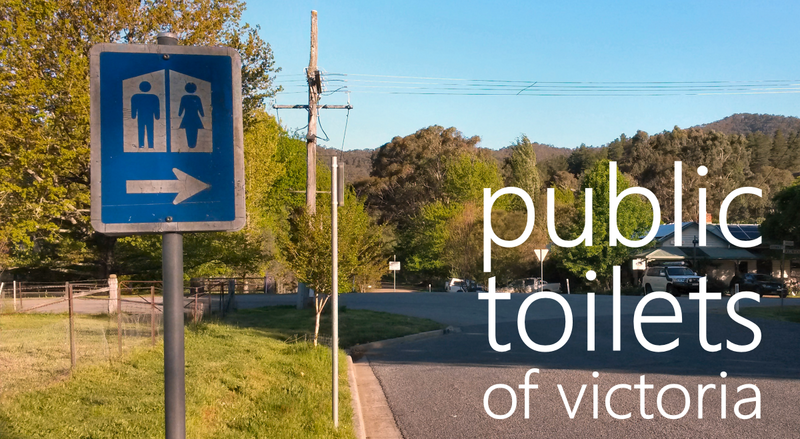 They are the Peter Siddle of public conveniences. Incredibly, these public toilets are so good at what they do that a new Civic Guide has been attached to the outside. Civic Guides have not been successfully bred in the wild since the late 1970s, so to see a fresh one in its natural environment is a real treat indeed. Go for the toilet, stay for the K class steam locomotive. Return to the toilet.